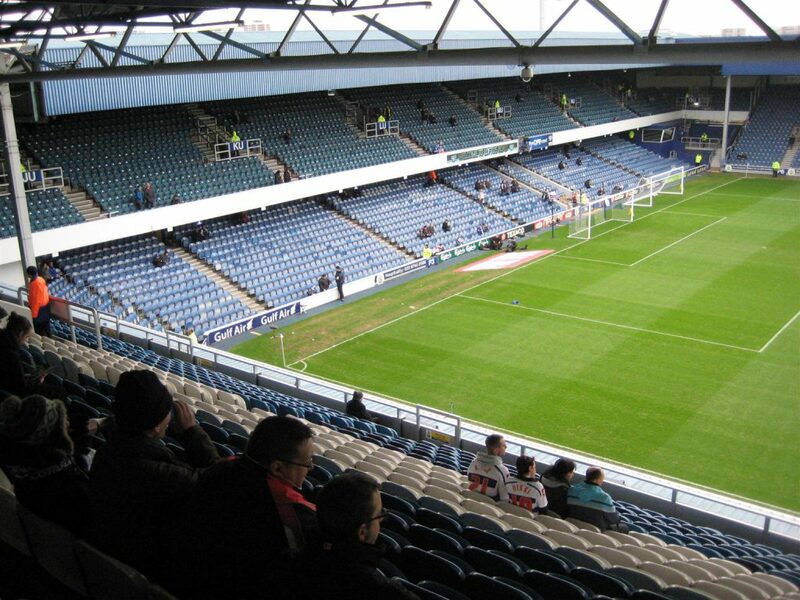 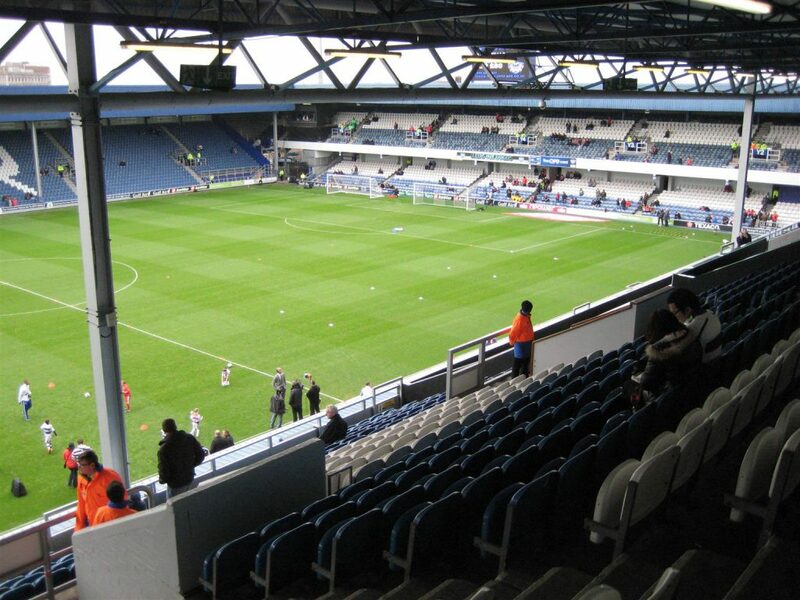 Two visits to Loftus Road. 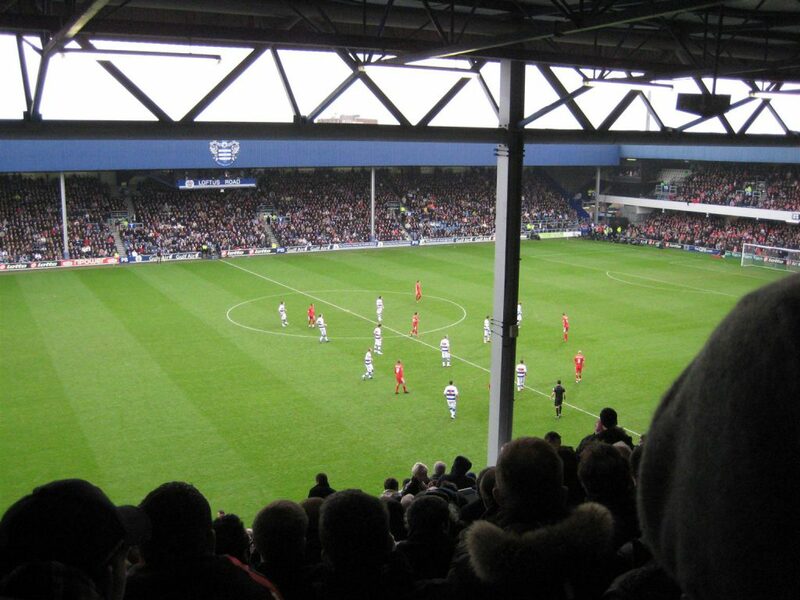 Both for QPR v Nottingham Forest. 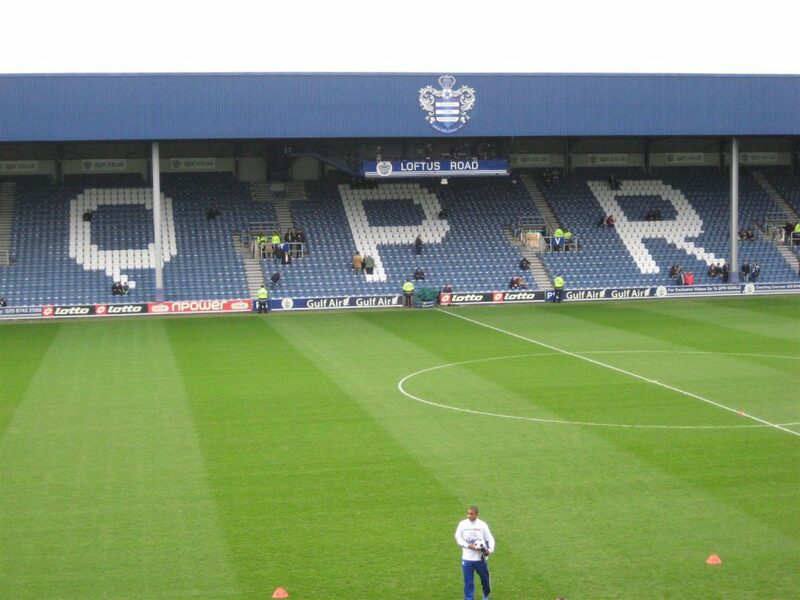 April 30th 2005 : 2 – 1. 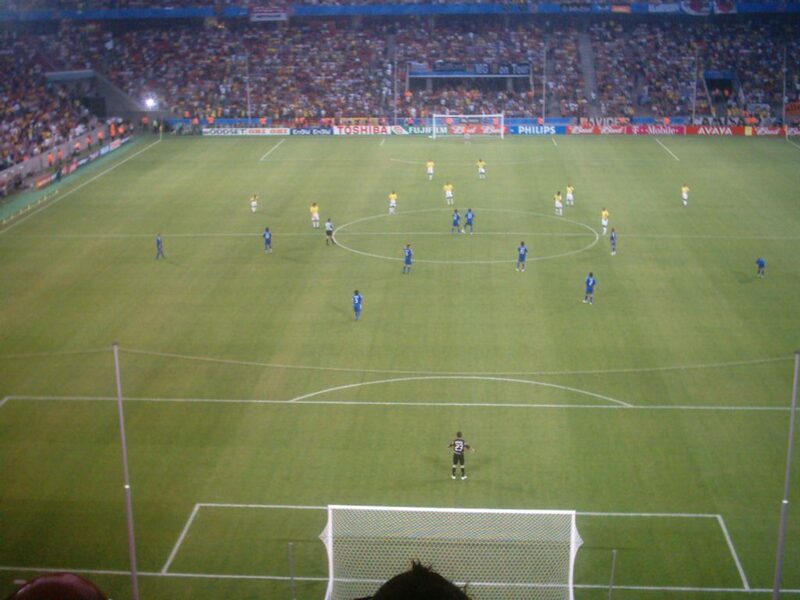 Feb 13th 2011 : 1 – 1. 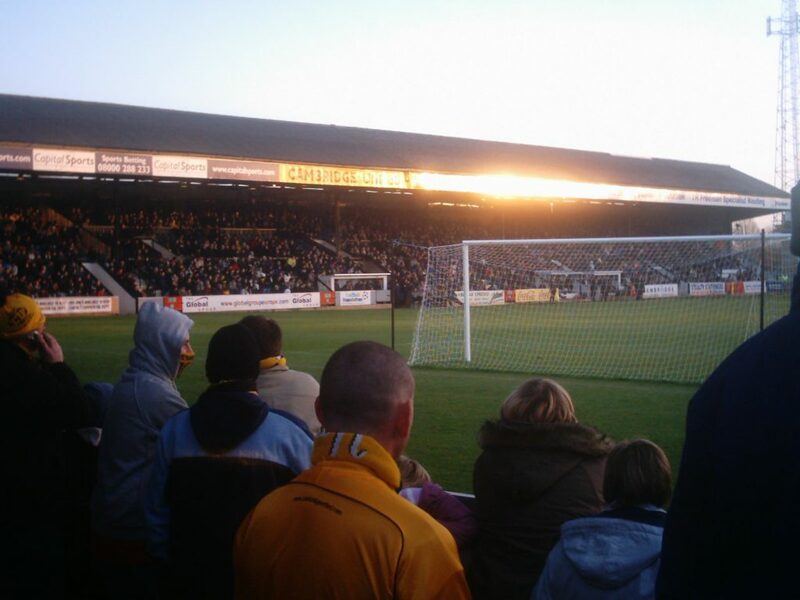 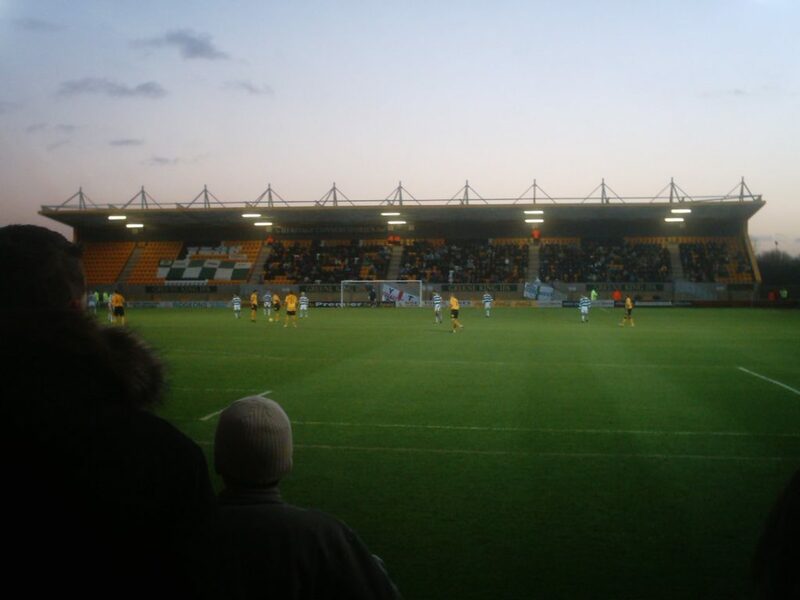 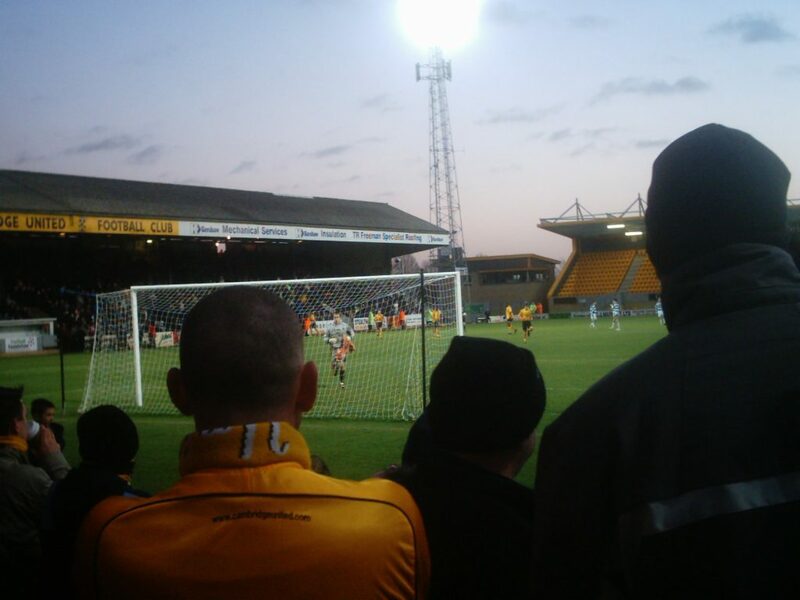 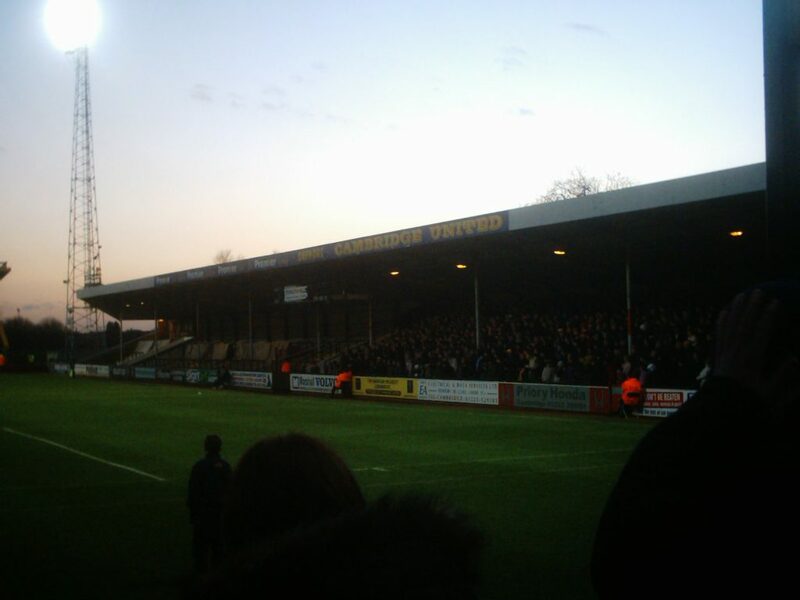 Cambridge United v Yeovil Town 3-5. 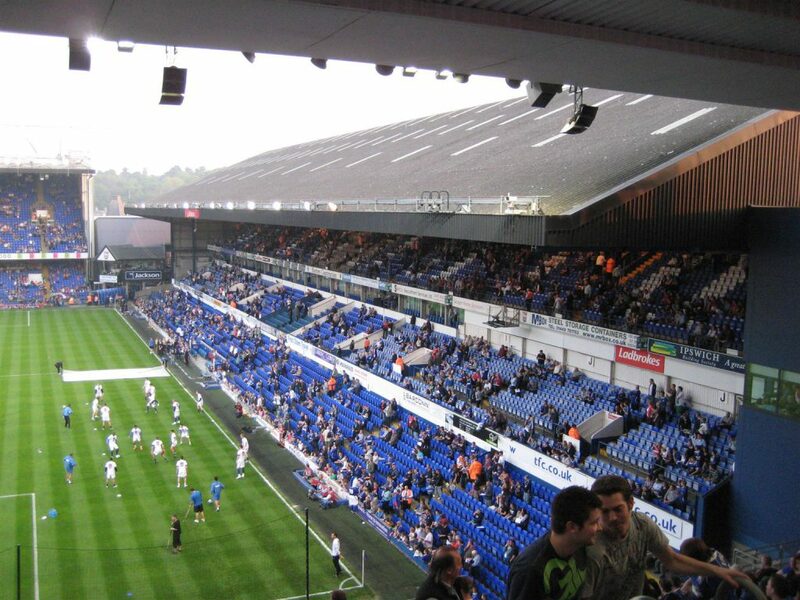 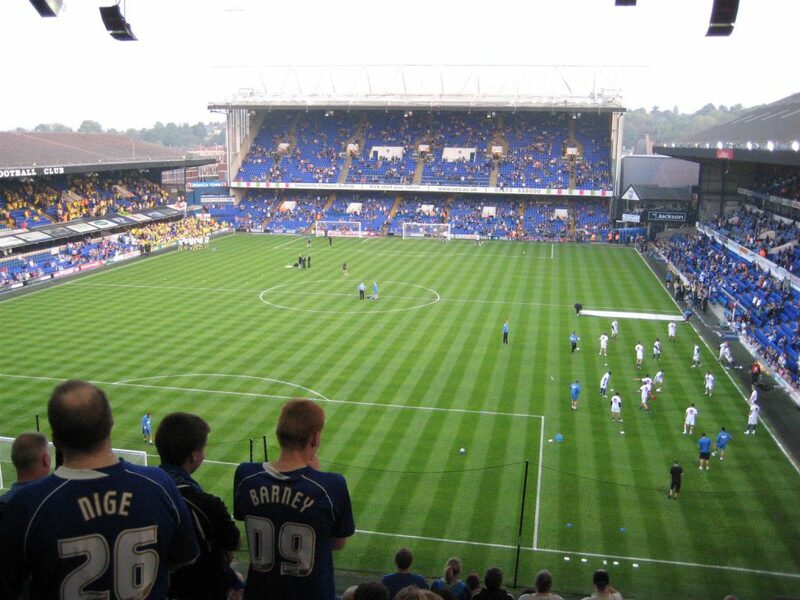 For Ipswich Town v Stoke City 1-0. 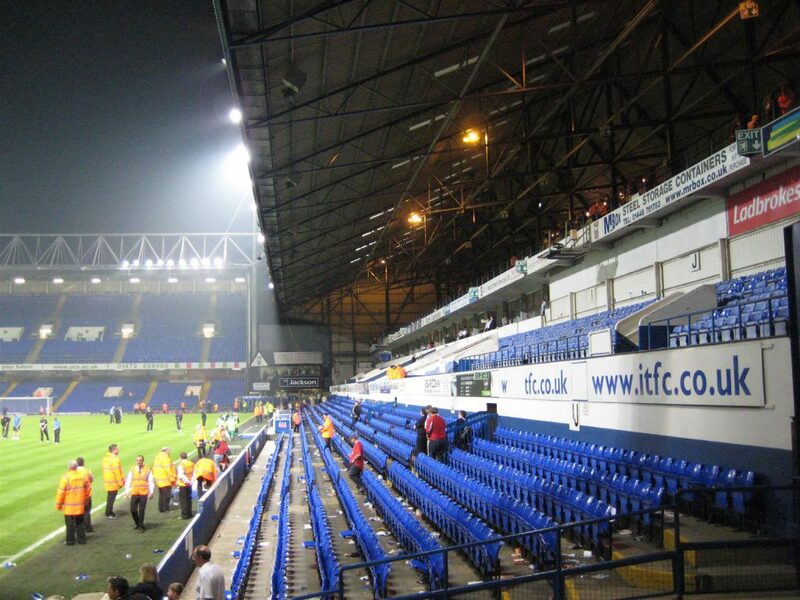 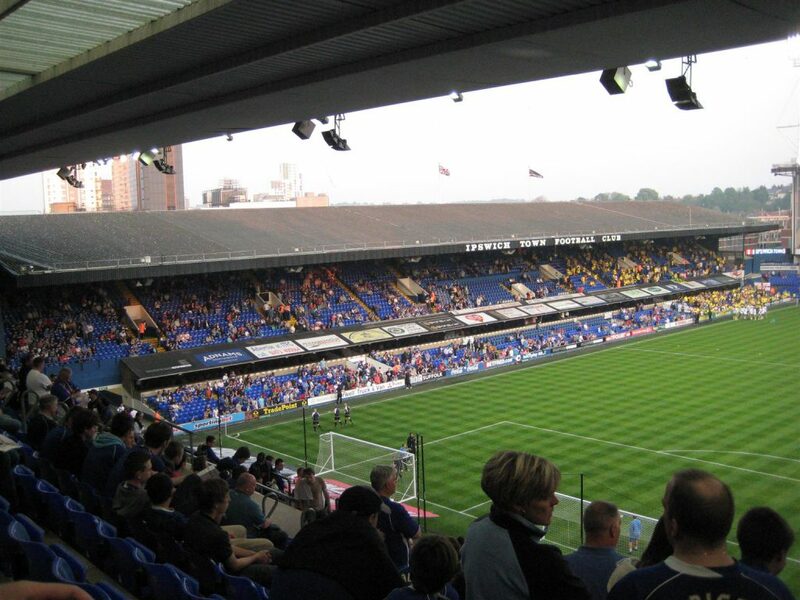 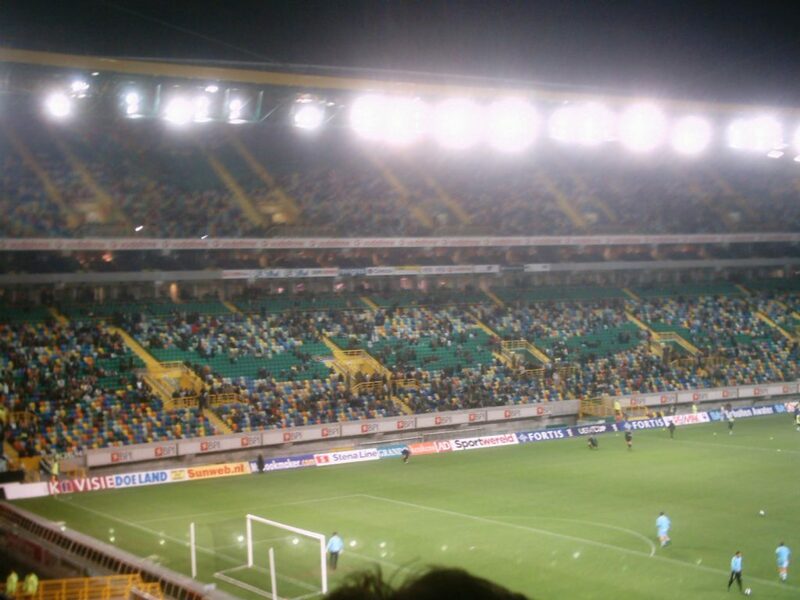 For Ipswich Town v Norwich City 1-5. 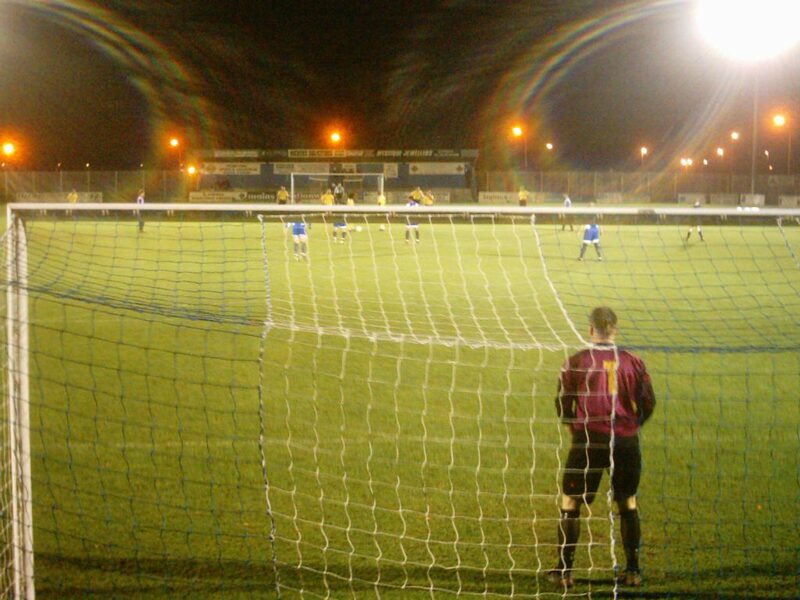 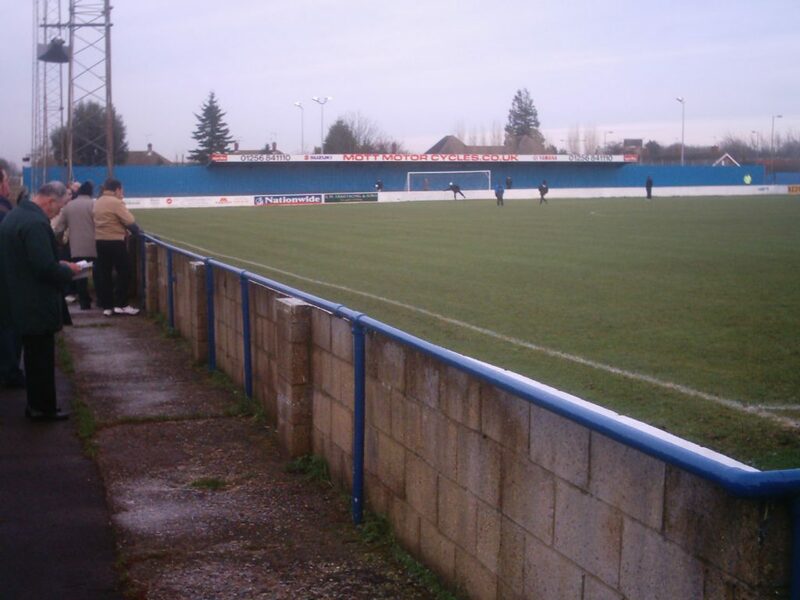 For Bishop’s Stortford FC v Hornchurch 3 – 1. 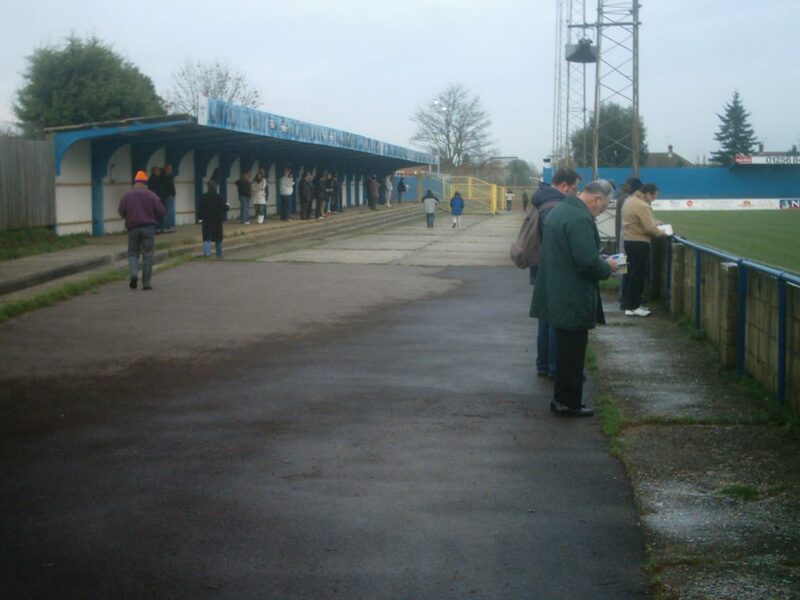 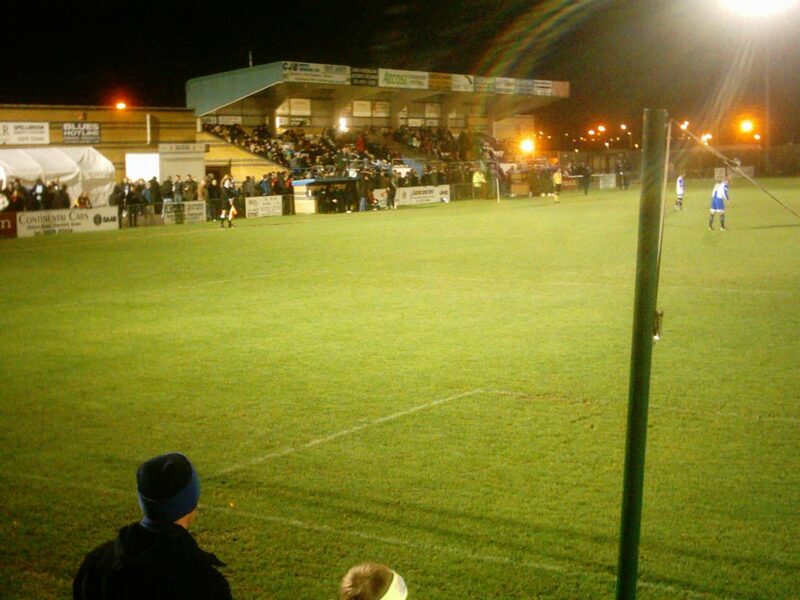 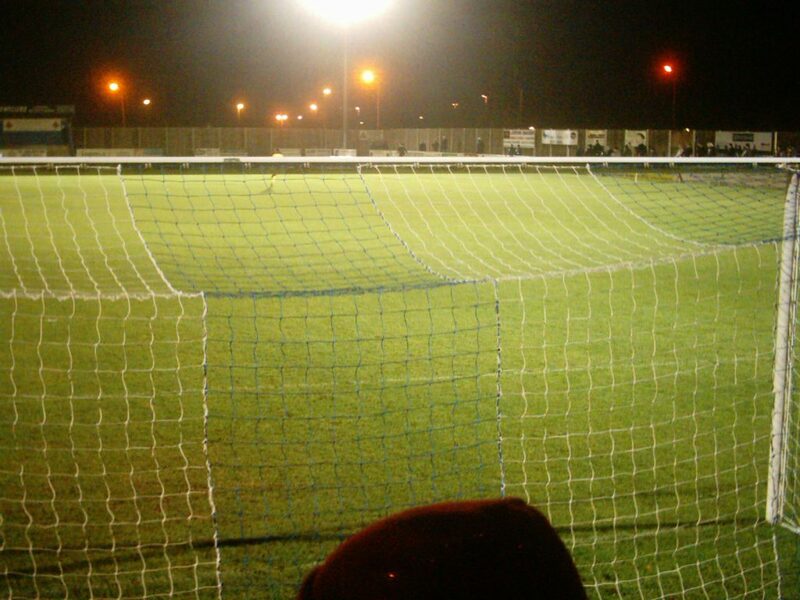 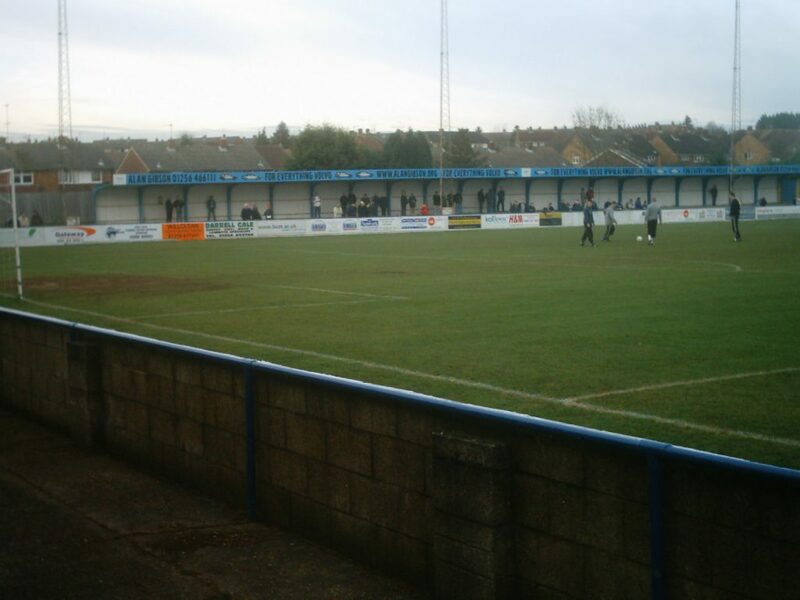 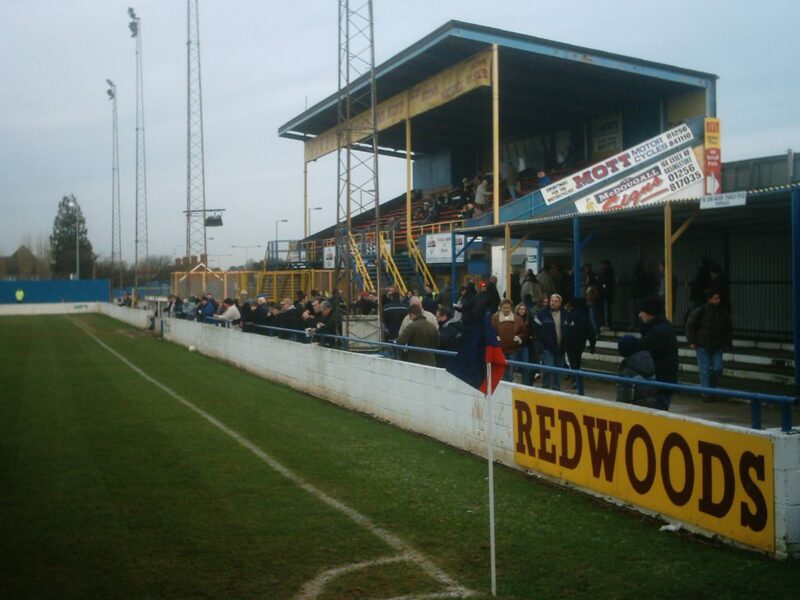 December 27th 2004 for Basingstoke Town v Maidenhead United 0 – 1. 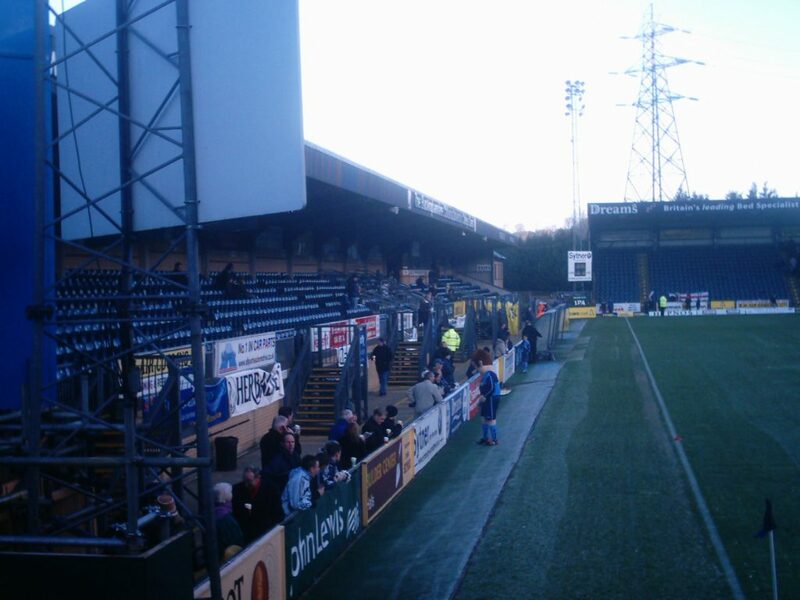 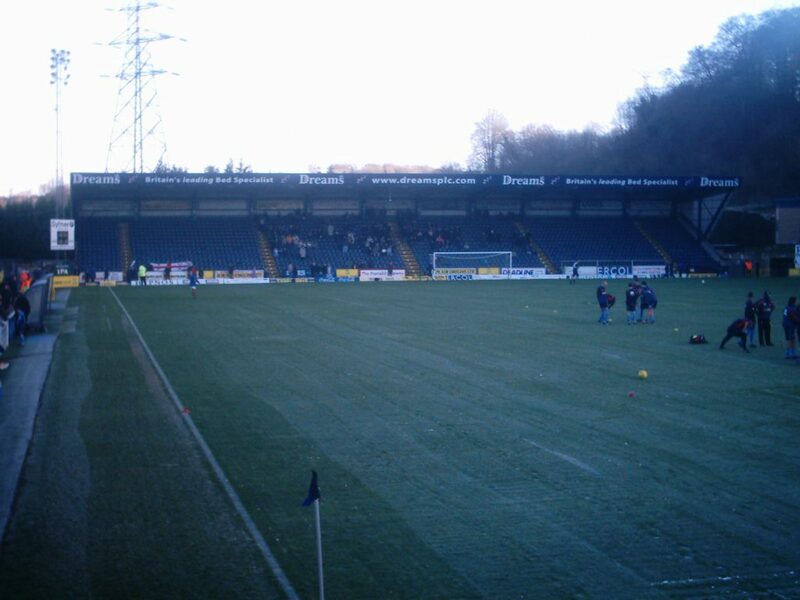 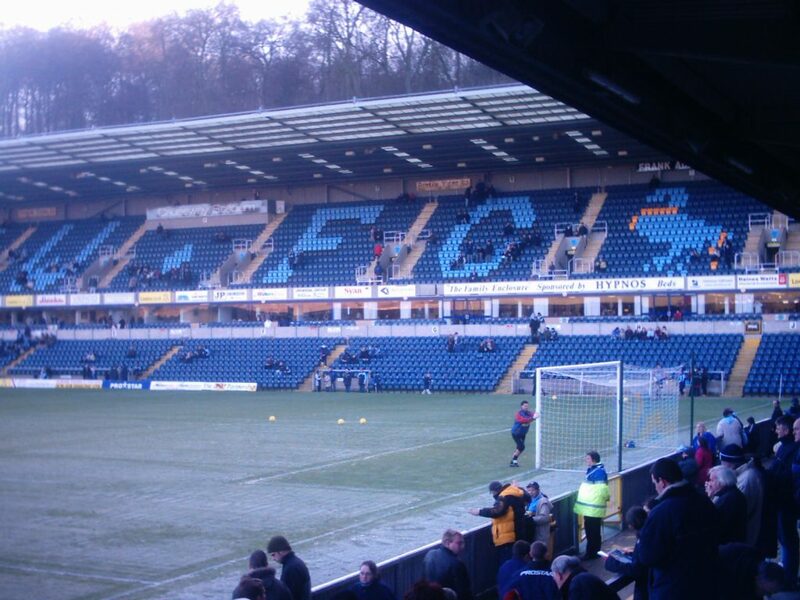 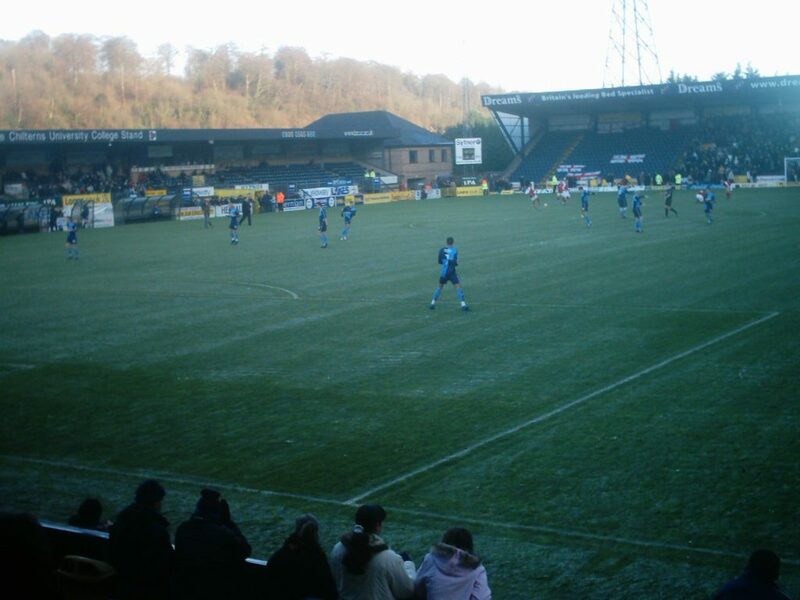 December 26th 2004 for Wycombe Wanderers v Southend United 0 – 1. 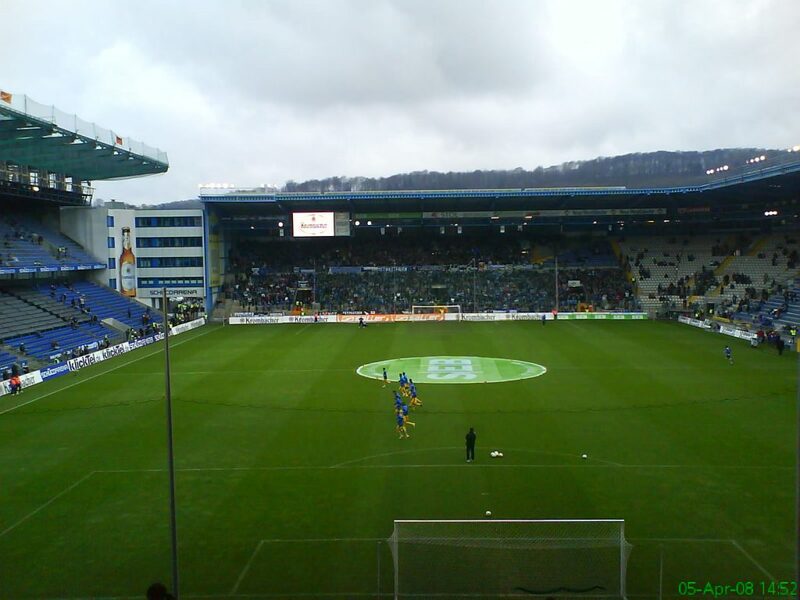 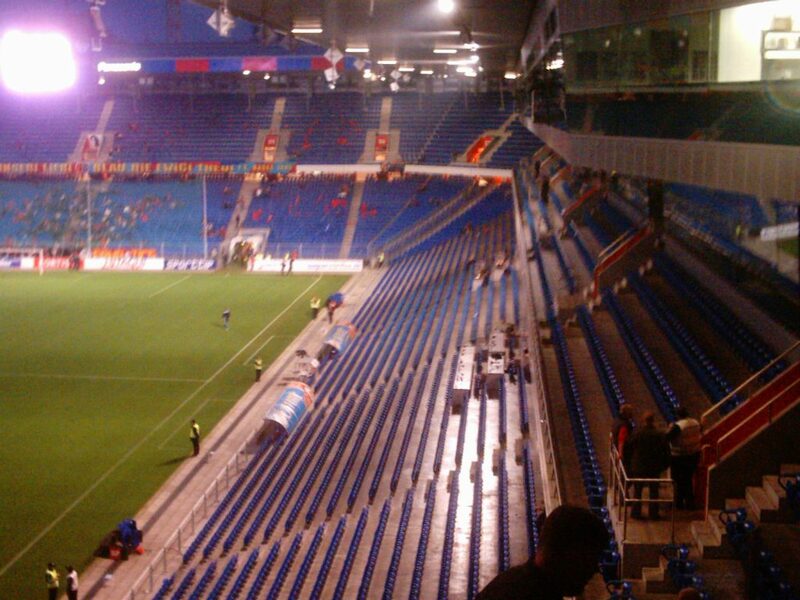 I saw two football matches at the Schüco Arena in Bielefeld. 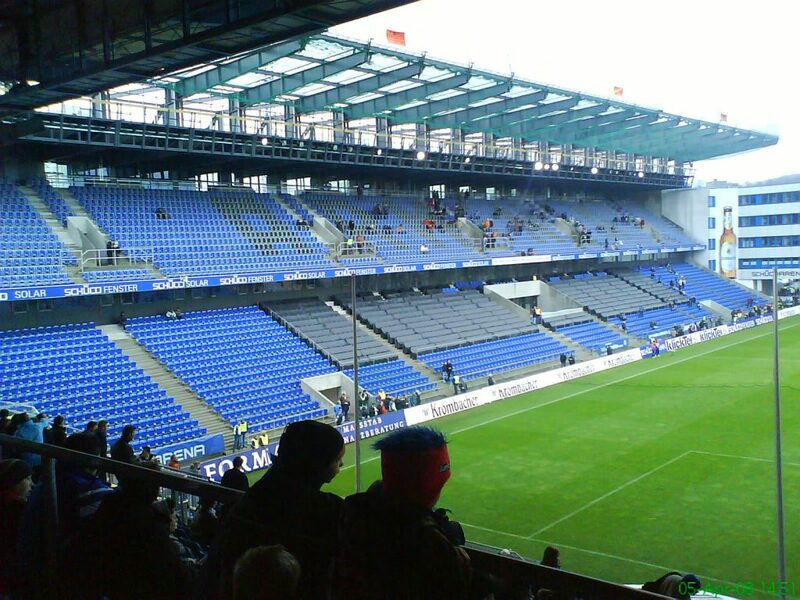 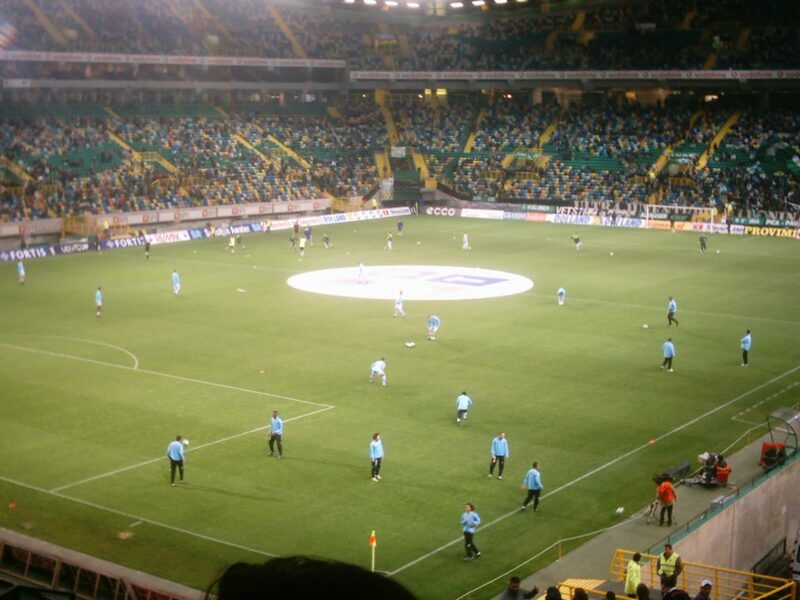 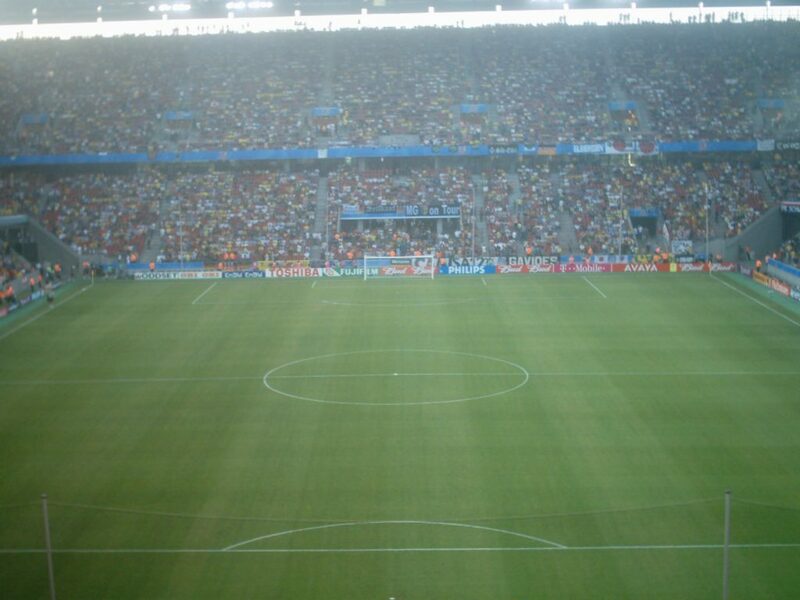 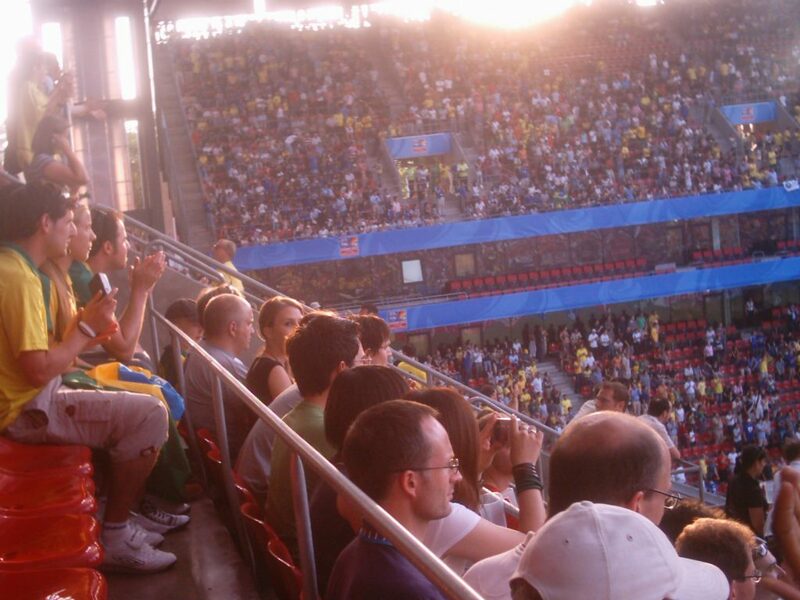 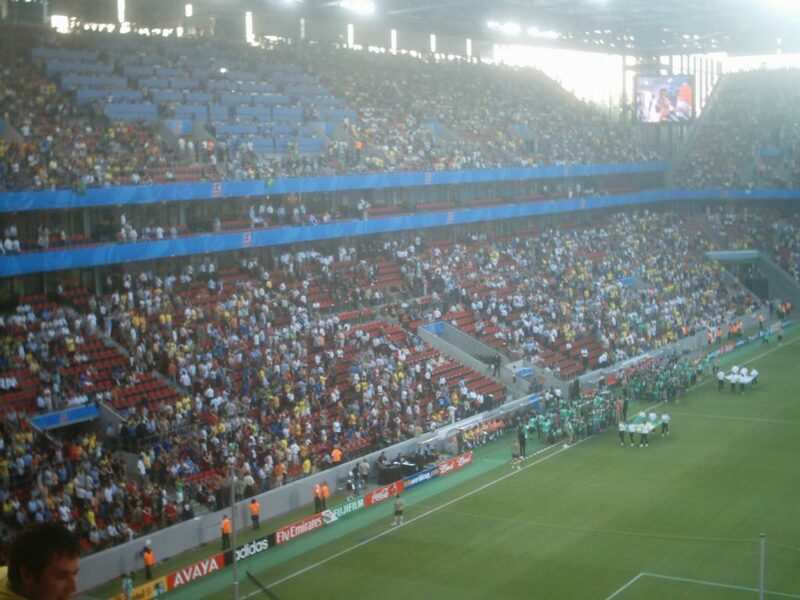 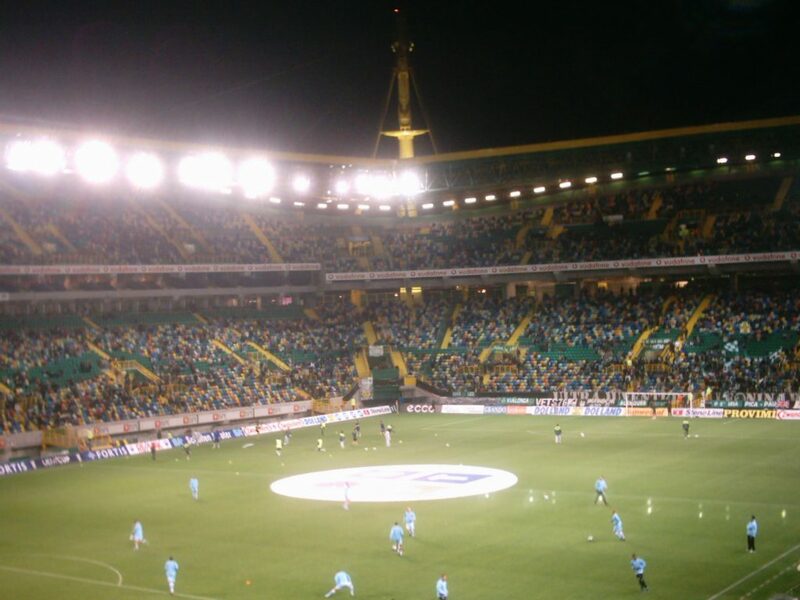 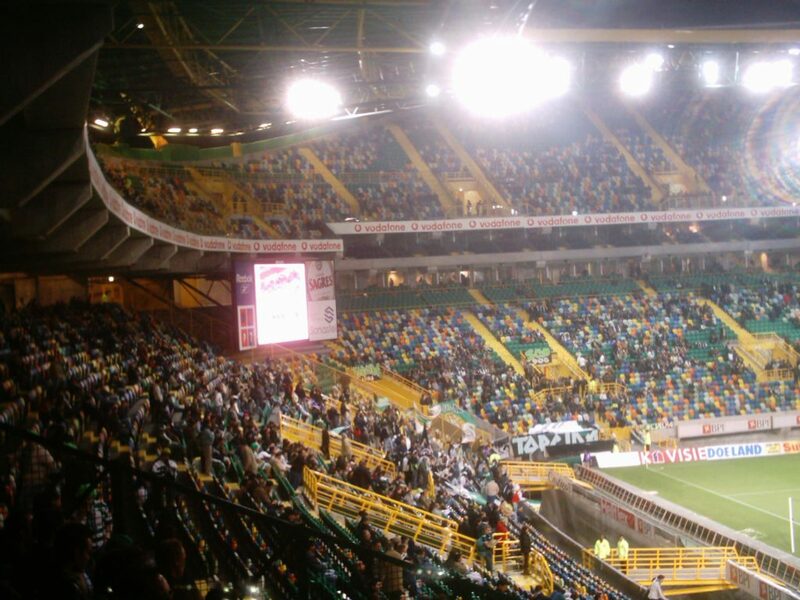 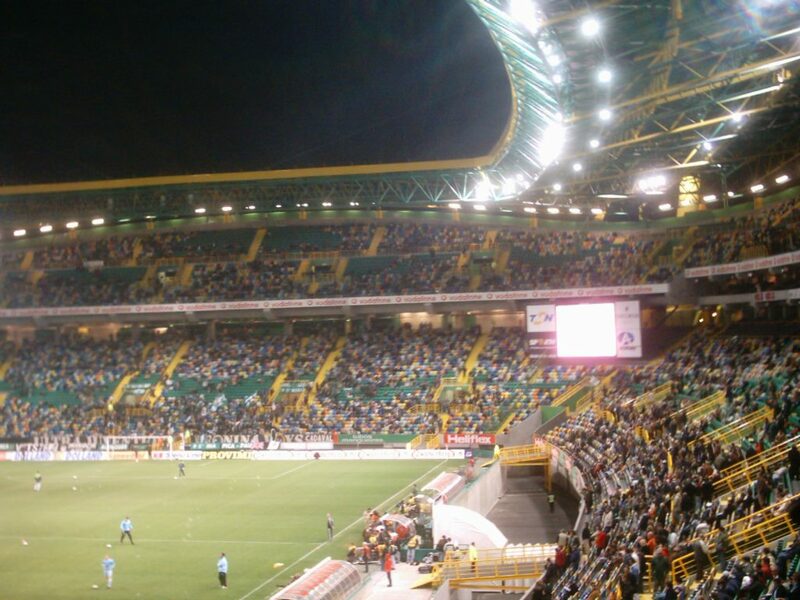 The first match was in the Bundesliga 1 und the other in the 2nd Bundesliga.